Chemicals and pesticides are being used by formers for all fruits and vegetables. We intake them unknowingly even while eating fruits like grapes. 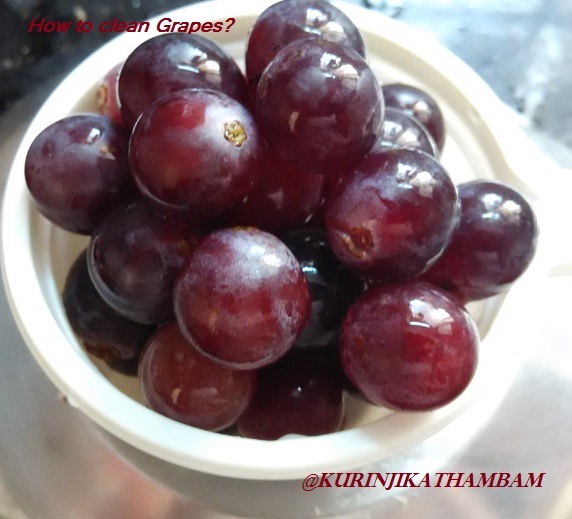 My friend Manju brought to my notice the importance of cleaning grapes properly before using to avoid cold. 1. 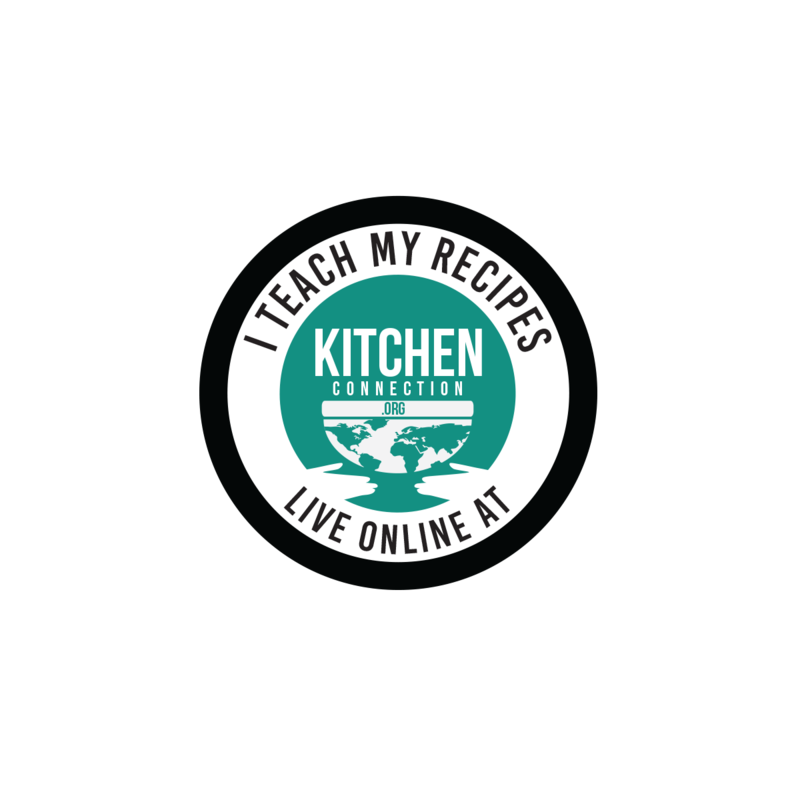 Remove the grapes from the stem and put them in a wide bowl. 2. Add water and wash the grapes. Then drain the water completely. 3. 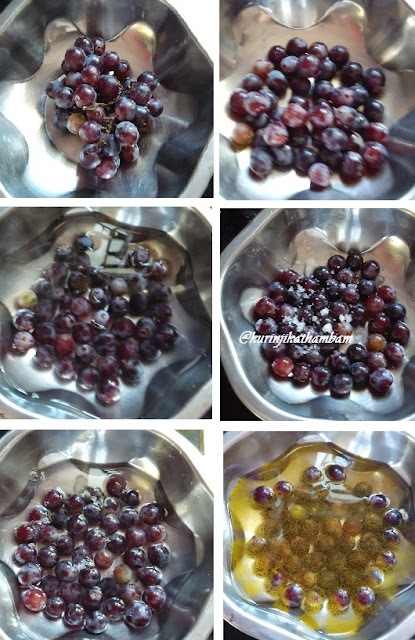 Add water till the grapes immersed in it and then add salt. Shake it gently and keep it aside for 5 mins. After 5 mins, drain the water completely. 4. Again add water till the grapes immersed in the water and then add turmeric. Shake it gently and keep it aside for 5 more mins. After 5 mins, drain the water completely. 5. Again rinse the grapes with pure water and drain it and then use.